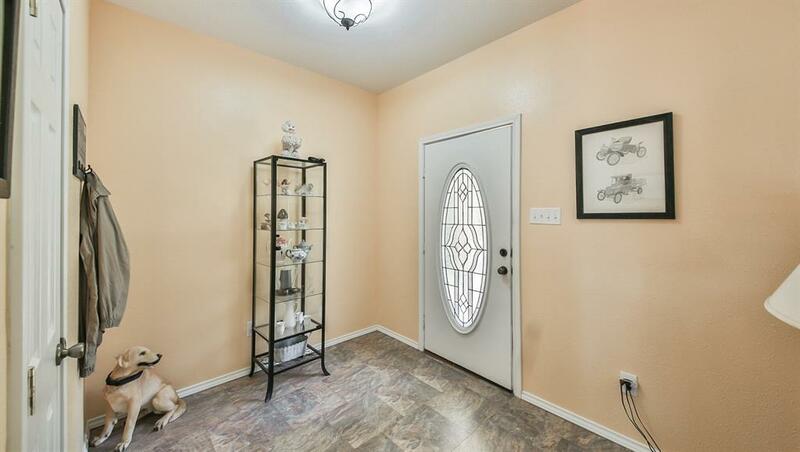 Theres so much to love about this charming home offering a picturesque view of Lake Livingston. 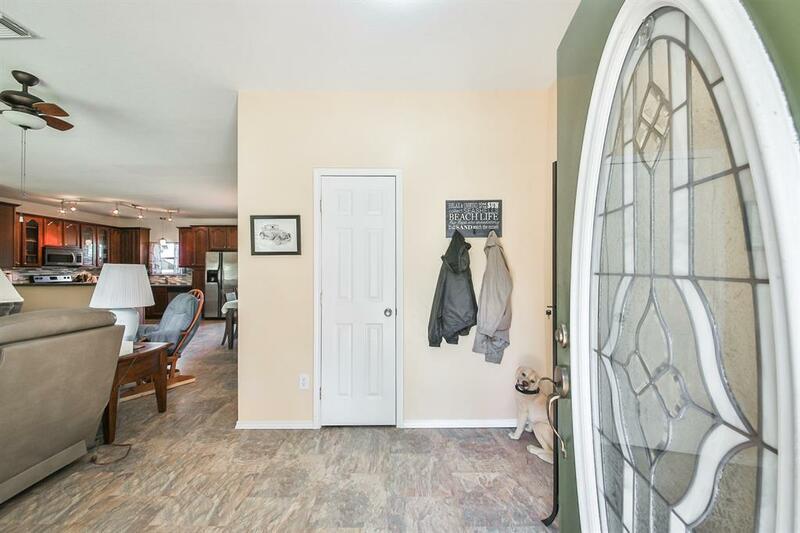 This 3-bedroom, 2-bathroom property features an open floor plan, upgraded tile flooring, mud room, recently replaced roof, and resurfaced 658-sq. ft. wooden deck perfect for outdoor entertaining and leisure. Create gourmet cuisines in the kitchen with dark cherry cabinetry, Silestone countertops, glass backsplash, and breakfast bar. Enjoy quiet evenings in the master suite with a private entrance to the deck, walk-in closet, double vessel sinks, and shower. 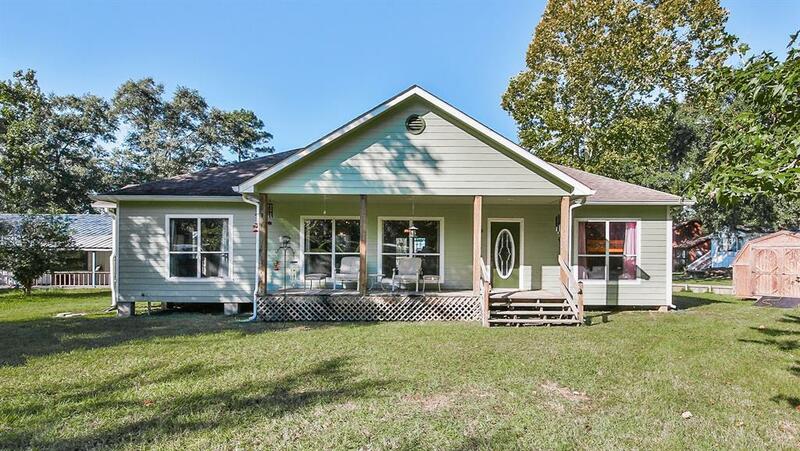 Well-situated with easy access to U.S. 190. 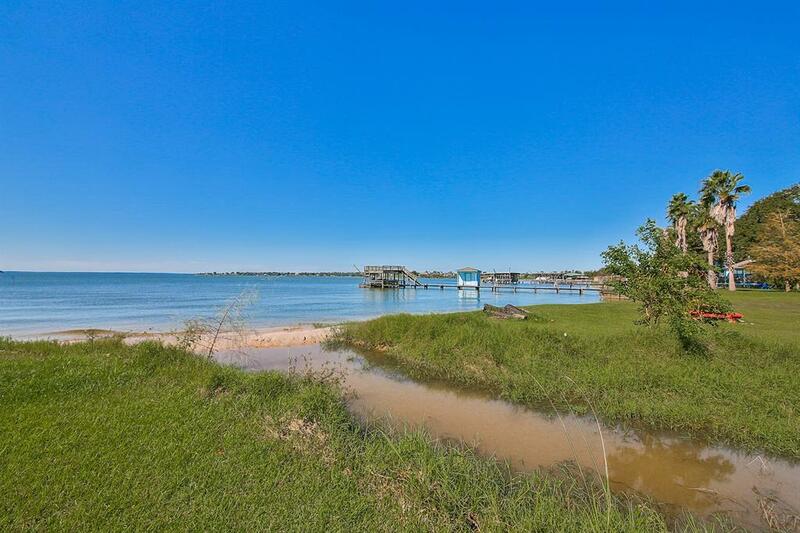 Just steps away from Lake Livingston, which is suitable for boating, fishing, wakeboarding, and other recreational water activities. Schools are zoned to Onalaska Independent School District. Book your private showing today!